In this book, you will learn about the inspiring life journeys of mother and daughter, Po-Ling and Betty Ng. These two Asian-American leaders have led very different career and life journeys, but have shared a common approach to propel themselves and others to success. 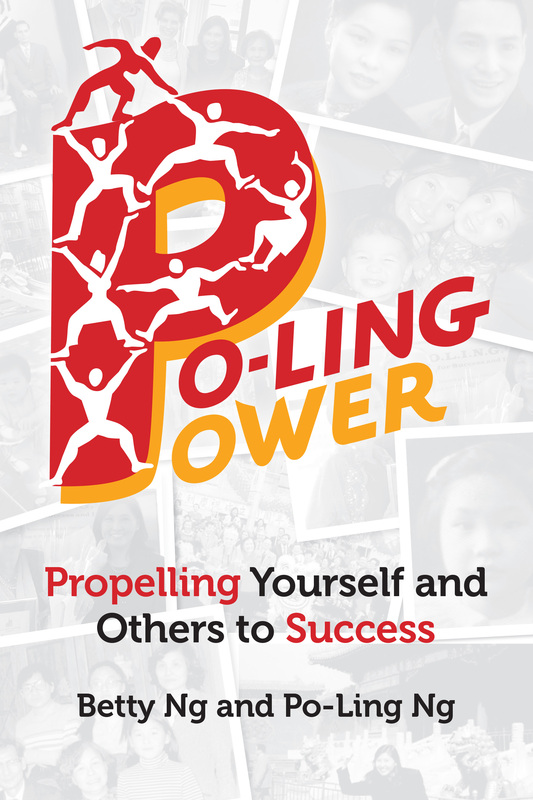 You will learn about the PO-LING POWER framework, its genesis, how it works, and its real-life application as exemplified through their life stories. You will be armed with a simple, yet powerful evaluation, decision-making, and measurement tool to help you analyze your own situations, as well as decisions you may be contemplating. Bottom line: You will be inspired and empowered to propel yourself, your community, and your organization to success by focusing on what matters. Betty Ng is the founder and CEO of Inspiring Diversity, LLC (iD), a collaborative community with members of all backgrounds who inspire, empower, and elevate each other to achieve goals. As part of managing and driving all aspects of iD’s business, Betty is a tech entrepreneur, media and content creator, trainer, public speaker, and consultant. Prior to founding iD, Betty was a Senior Vice President of Corporate Development with twenty years of corporate and financial services experience. Betty is a graduate of Harvard Business School and Stanford University. The story of Po-Ling Ng reinforces that anything is possible, regardless of your background. 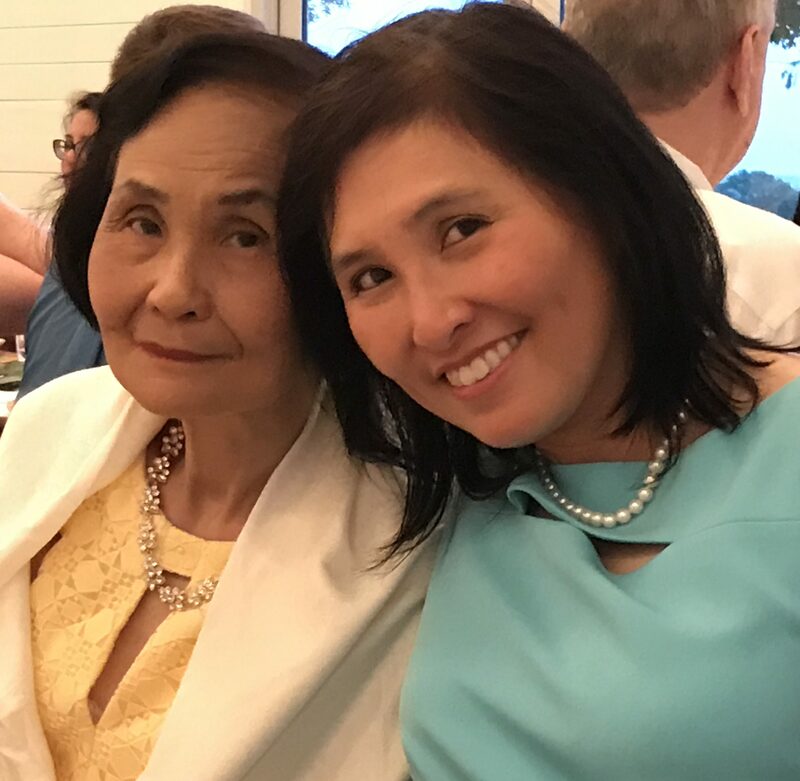 As the impactful assistant executive director of the Chinese-American Planning Council and a prior president as well as vice-president of Manhattan’s School Board District Two, her many achievements (including over 50 awards) and contributions to her communities have brought her a long way from her humble beginning. Founder/CEO, US-China Partners and best-selling author of "China’s Super Consumers"